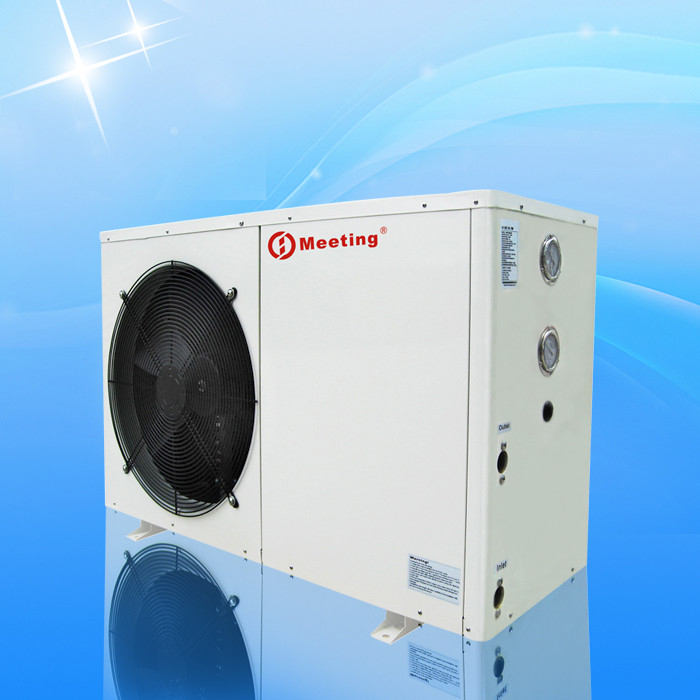 Gold supplier , I recived an air source heat pump last week,lt look great,they are very good quality,we will increase more order next time!Thank you! The goods arrived today the heat pump is of good quality, it is easy to use, the heating effect is good, and the service is also well Thanks! 1. Copeland EVI scroll R407C compressor. 2. Designed for central heating for houses in cold area including North Europe and East Europe. 3. Can work stably at -25DegC ambient, and the COP at -15DegC ambient is up to 2.5. 4. Can work with auxiliary heater. 5. Using electronic expansion valve, achieving accurate, stable and high efficiency throttling. 6. Split design, no water system outside, no freezing and damage to water system. Optional refrigerant pipe quick connection is available, to reduce installation cost. 7. Low noise design for the outdoor unit. The compressor is on a floating plate to reduce vibration at the most extent. Noise insulation inside the cabinet. The fan is extremely quiet. 8. The refrigerant connections are designed to allow hiding all pipes, wires into the ground to ensure good looking installation. 3. We supply the spare parts and technical support in and after the warranty time. 5. We can offer site training to your workers in your place which is negotiable. You can also pay for extended warranty or we can renegotiate the longer warranty period. 3. Spare parts and technical support at most economic prices after the warranty. 2.Many Years quality warranty,OEM service. 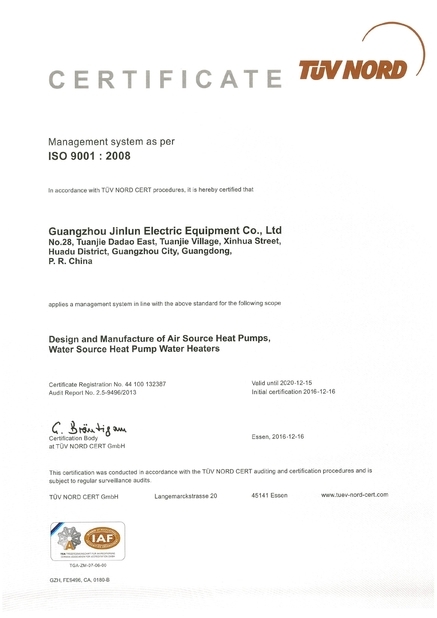 China Good Quality Hydronic Heat Pump Supplier. Copyright © 2018 - 2019 hydronic-heatpump.com. All Rights Reserved.